A great way to plug in at South Side is to join us during the week. We have gatherings for men, women, and youth. Awakening meets on Wednesdays at 7 PM at South Side Church of God. For teenagers in junior and senior high, we take current events and problems and see how they relate to the Bible and the teachings of Jesus. The last Wednesday of every month is reserved for Pizza, Fun and Games. Bring a Friend! Everyone is welcome! 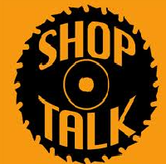 Shop Talk meets Wednesdays at 7pm at at Culver's (4402 S Michigan St, South Bend, IN 46614). It's a group of men who get together to talk about today's issues and work out solutions to today's problems. It's a great time of fellowship and conversation. This welcoming and diverse group (participants are in their 20's, 70s, and ages in between) has space for you to share and explore the Christian Faith. 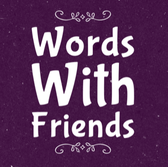 Words with Friends meets Wednesdays at 7pm at South Side Church of God. It's a group for women to dig deeper into God's Word while building and sustaining meaningful friendships. It's for women of all ages (childcare is provided). We discuss current events in the world, share what's happening in our own lives and support each other through prayer and fellowship. We tackle several service projects every year. The 2nd Wednesday of each month is designated as Girls Night out and we meet at local restaurants. Check the calendar for locations. Join us and bring a friend! 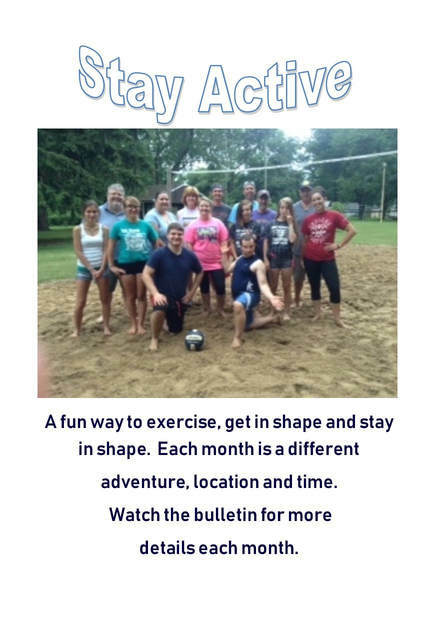 Some activities at South Side happen monthly. Those include Stay Active and Speeders. 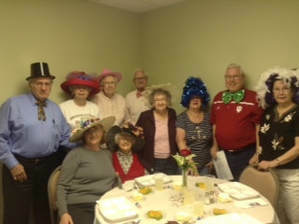 Age has no meaning to this young at heart group. Speeders gather monthly for fun activities and parties. Join them as they play dress up for theme parties, enjoy games, picnics in the park, attend plays, concerts or just go sightseeing together. Check out the calendar for their next scheduled activity.